Have your child ever wondered why trees produce delicious fruit and berries? Or why dandelions release their seeds into the air? 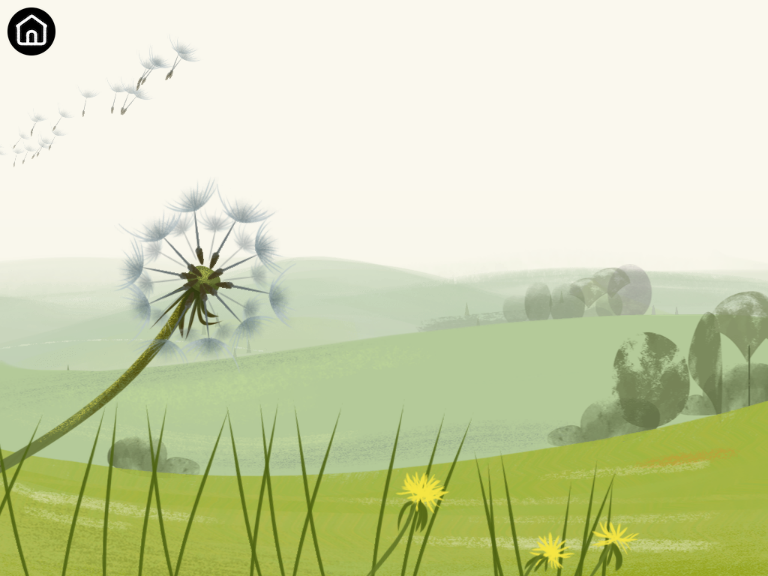 In Bloom, your child explores the ingenious strategies used by plants to spread their seeds. Get to know when we release something new.